To enjoy the outdoor activities such as hiking and camping, it takes high levels of fitness and readiness. 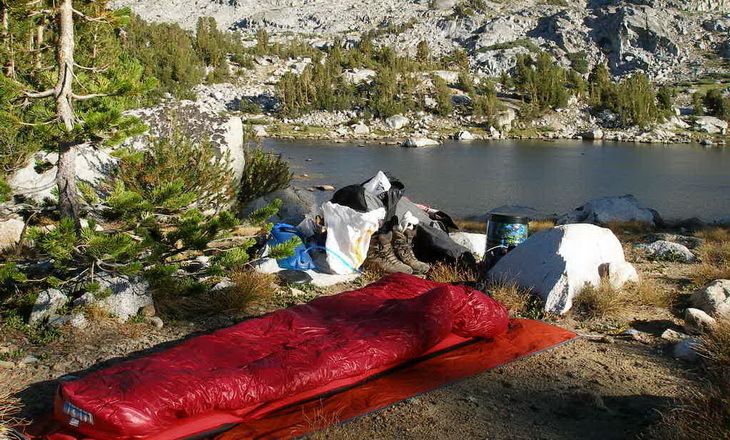 One of the most commonly neglected aspects is the quality of sleep while in the back country. Those who spend days in the wild, often neglect the quality of sleeping gear, focusing instead on various gimmicks and gadgets which can’t suffice for a good rest. The sleeping bag is often neglected and taken for just another necessary thing where you need to pack yourself over the night. Before you can take part in any outdoor expeditions, you should consider having the Western Mountaineering Sycamore MF RZ Sleeping Bag as this gear will help you sleep comfortably during the nights. The truth is much different. Nothing can spare a good sleeping bag which will provide you with bed-like comfort and provide you with hours of high-quality sleep, so important for well-being while active over the day. So this is why we need to pay great attention to what we choose to keep us calm over the night. The preferences of sleep vary from one individual to the other. There are some who lobe sleeping in warmer weather, while there are those who don’t have a problem spending their nights in the cold provided their feet remain warm. Irrespective of what sleeping conditions you prefer, you always have the choice of picking the right gear for your backpacking nights. What’s important is to have an idea of what aspects you would like the sleeping bag to have in order to ensure you are picking the right one. There are features you would need to focus on including temperature ratings, warmth, and weight. We can all agree that a sleeping bag is an essential gear to have when planning your outdoor expeditions. Even when planning a hiking trip in the summer, you will still need this equipment. Without using a sleeping bag, your body will absorb moisture from the ground and end up giving you uncomfortable feeling as well as back issues. This gear balances heat from the human body. Nonetheless, the amount of body heat produced differs from one individual to another. That is why it’s advisable for every individual to use sleeping bags that are chosen according to their preferences. 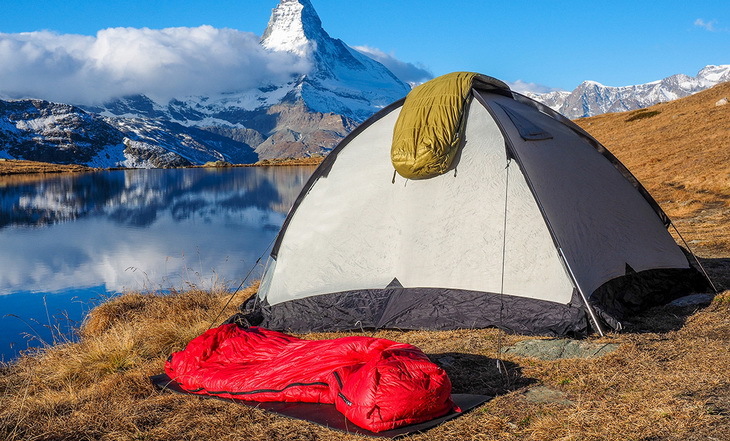 While there are winter camping enthusiasts, most people will refrain from it and go camping during the warmer part of the year or in mild winter periods such as March. That means the best option for most people is a high-quality three-season bag. 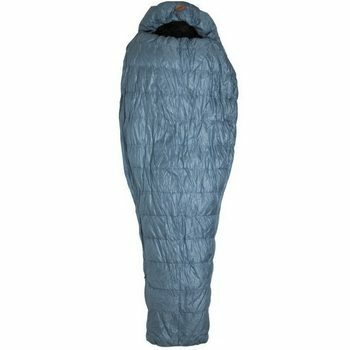 The Western Mountaineering Sycamore MF is a three-season sleeping bag which takes the shape which can be best described as “mummy, but not-so mummy”. The manufacturer calls it semi-rectangular, but it still retains the warmth of a real mummy bag with extra legroom. 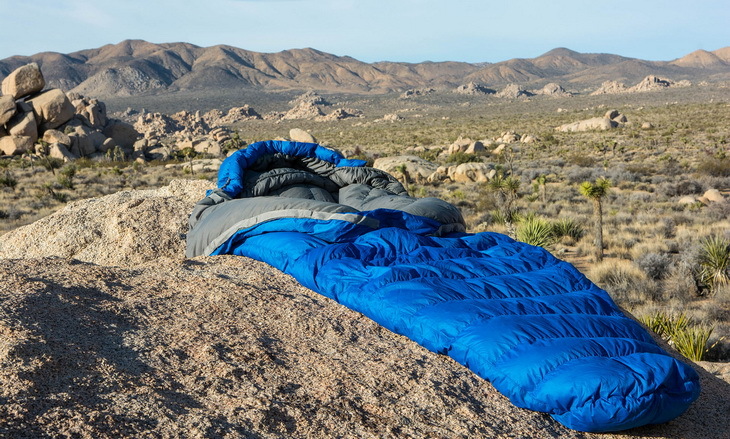 What is good about this shape is that you can freely roll during the night without much hassle, so the comfort is very similar to that you get in your bag. 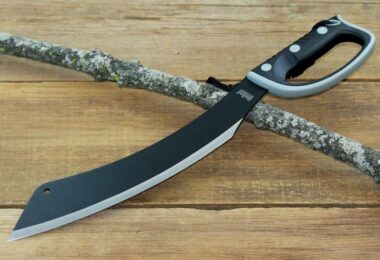 This guide offers some meaningful information about the Western Mountaineering Sycamore MF RZ so you can decide for yourself is the bag is better than its contenders in the market. Therefore, without further ado, let’s take a look at what the Sycamore MF RZ has to offer. Before we can assess some of its contenders in the market, here are some of the attributes that make this sleeping bag what it is. You should also remember that these aspects can assist you to make the right decision as far as choosing the best sleeping bag is concerned. 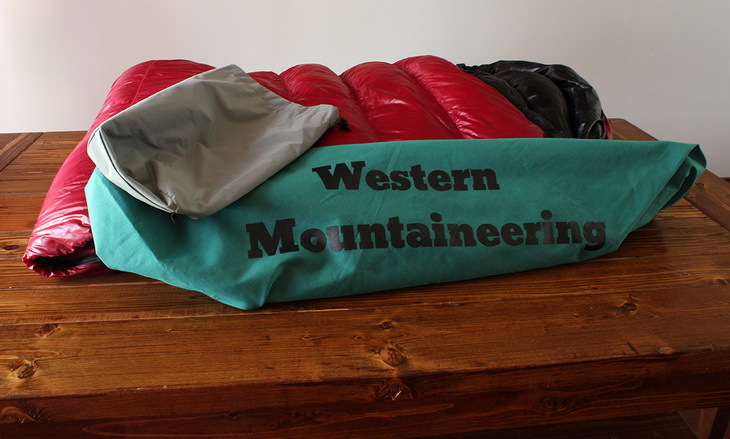 The packaging of the Western Mountaineering Sycamore MF RZ Sleeping Bag includes a durable stuff sack. With this, you are able to pack down your bag even smaller, making it convenient to carry your sleeping bag everywhere you go. This bag also comes with high-quality Microlite XP fabric that prevents it from getting wet and compromising its efficiency when on the outdoors. This bag only weighs 4.9 pounds and will zip and unzip easily to provide the comfort you deserve during the warm and summer nights. Remember, also, that this bag is made to last, and buying it once will spare you the need to buy some less expensive bags three or four times. Basically, it is more likely that you will use it until you quit backpacking, then you will require a replacement bag. Of course, this bag is sensitive owing to its fine down fill, and you should strictly follow all maintenance recommendations given by the manufacturer. If you are mainly a back sleeper, the Sycamore MF RZ Sleeping Bag will offer the comfort you need during your nights in the outdoors. The large draft collar will sit comfortably under your chin and the hood cinches to a point such that only the nose sticks out. For those who love to sleep on their sides, the Sycamore MF RZ shallow hood is not effective enough. There are other bags on the market that can offer a higher rate of comfort since they feature larger hoods which remain suspended over the head, maintaining ventilation, even when it’s burrowed down. Although not a significant issue, you’ll discover that it’s more comfortable sleeping on your back rather than your side when using the Western Mountaineering Sycamore MF RZ. There are models that require you to sleep using a pad in order to keep warm during the night. 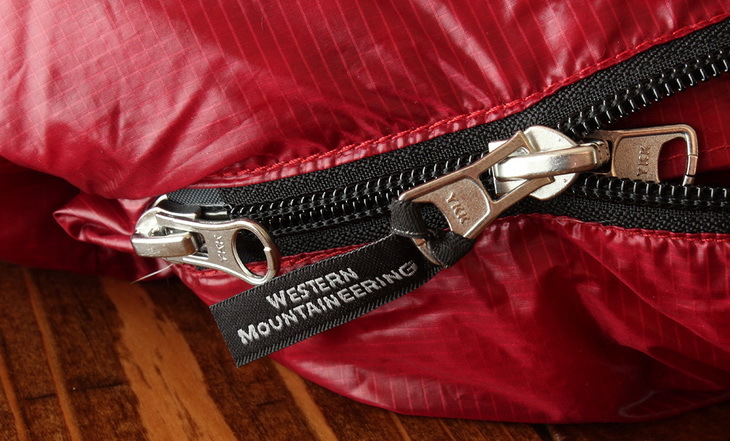 However, this is not the case for the Western Mountaineering Sycamore MF RZ Bag. It does not require isolation from the ground since it is fitted with a high quality 850+ goose down that keeps you warm throughout the night. Additionally, the Sycamore MF RZ features a thermal hood that cinches perfectly around your face to protect your head from the cold. The tuck zippers as well as the comfortable hood are the main aspects that make this product for the colder weather. When it comes to backpacking and outdoor expeditions, the issue of weight is very important. At 4.9 pounds, the Sycamore MF RZ is a little heavy for outdoor expeditions, although it can easily be compressed into a manageable size in their stuff sack. The accessories and features included in the bag, add to its weight. 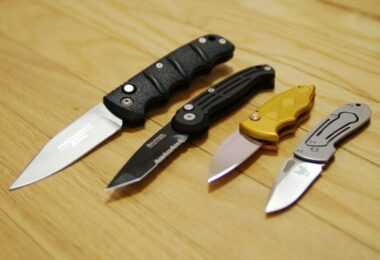 This includes aspects such as the Microlite XP, the down, and the zipper. However, despite its weight, this bag can be helpful during the ski tours, three-season trips, and the alpine endeavors. The Western Mountaineering Sycamore MF RZ Sleeping Bag performs excellently during light rain condition and easily dries, even after the water has puddled up on the fabric. You will not feel any moisture along the zipper since the bag is fitted with a beefy draft tube. The MicroLite XP material is a truly breathable and waterproof fabric. Sycamore is impervious to small amounts of melting snow or any form of condensation. The surface of the bag greatly aids its drying time, and in no time, you’ll be ready for your next journey once the bag has been exposed to moisture. 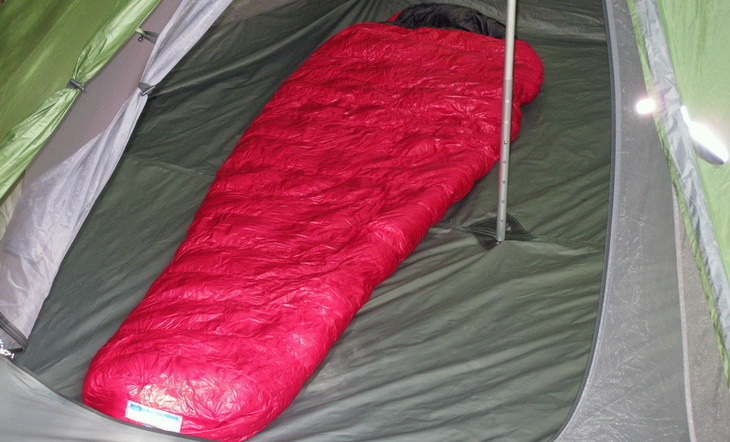 The Western Mountaineering Sycamore MF RZ Sleeping Bag provides a relatively unique design that makes it quite versatile in its application. The bag features a full-length zipper that makes it possible for you to convert it into a blanket when it gets a little warmer during the night. Its zipper can also be opened on the bottom side to increase ventilation and enhance your comfort when it gets a little toasty. Apart from doing a perfect job of regulating the temperatures, the zipper also features a draft tube that prevents the bag from getting wet on the inside. Moreover, the Western Mountaineering Sycamore MF RZ provides adequate space that makes it possible for you to add some layers when the nights gets extremely cold. Generally, its huge compressed sized, coupled with its relatively heavier weight prevents the Sycamore MF RZ from becoming a great contender when considering gears you can use everywhere. Therefore, when you are searching for something lighter, there are other kinds of products offering the same level of warmth, but slightly lighter compared to the Sycamore MF RZ. The only reason why someone should not buy a Sycamore is its price. For the same money, you can buy three bags which are not matching all quality features of the Sycamore but are still good and relatively comfortable for some less demanding tasks. But if you consider backpacking and staying in the back country the way of living rather than just a hobby, you would really show your interest in a Sycamore. Once bought, it will give you years of comfort and warmth, even if your trips ace very frequent and particularly long. The Valandre Shocking is a high quality 4-season bag that has been designed for use in cold weather escapades, particularly in places of high altitudes. 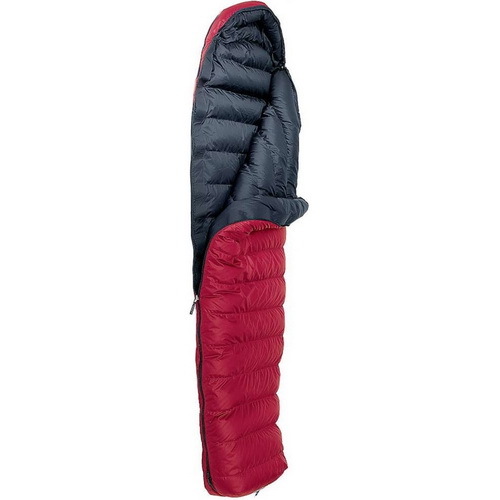 As a result of its relatively light weight and its compatibility with Valandre’s Combi suit, this sleeping bag has become a necessity for those seeking to explore the mountainous regions. The bag features 32 pre-cut baffles, a hundred percent anatomical shape, Anatomic feet, Antoinette styled collar, down-filled storm flap, and zipper backed with internal reinforcement. It is best suited for trekking, Alpine climbing, and lightweight expedition. The hood of the Valandre Shocking is brilliantly designed in that it makes it possible for the down to loft a full five-inches around your head even when it has been cinched down to a blow-hole. All the face seals of the hood are effective in keeping the cold at bay. Light in weight, the Marmot Helium is specifically designed for use in long, chilly trips where additional weight could be problematic. This bag is a part of the Marmot’s ultralight product series. 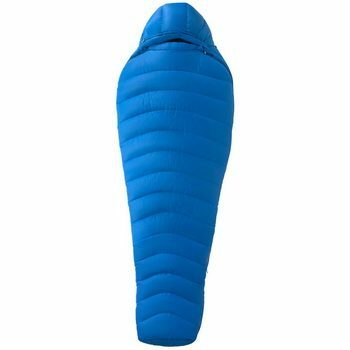 This sleeping bag is quite affordable and still suitable for three-season expedition be it camping, backpacking, or an alpine mission. The nylon rip stop, as well as the Pertex Microlight fabrics, keeps the 850-fill goose down in place, and the product’s Smooth-Curved baffle design holds the insulation in one place, so you don’t experience cold spots during the night. This product also sports a functionally designed drawcord hood and footbox to keep you toasty, and utilizes dual-zipper design that allows you to sit up and enhance ventilation when it gets warmer in the night. Remarkably compact and light, the Marmot Helium offers impressive insulation. You can use it to reduce your load when mountaineering or backpacking. Its features are strategically incorporated to provide the warmth that is needed when you are on an outdoor expedition. With the MontBell Spiral Hugger, you can explore the wilderness without having to carry your large air mattress. This sleeping bag will offer the cushy comfort of a quality, high-loft down in a small and light product. Despite its lightweight, the MontBell Spiral Hugger is not ideal for the alpine sports as it always gives one a hard time getting out of it. With the diagonal baffles, stretchy nylon shell fabric, and seams sewn using elasticized thread, this product has the roominess of a large bag and the heat-up time and weight of the ultralight cocoon. 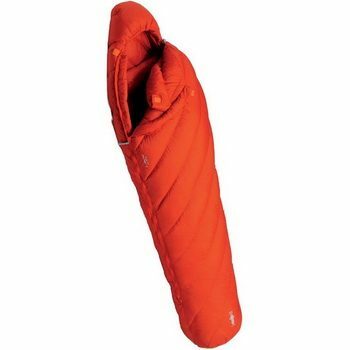 Moreover, this 800-fill down sleeping bag has an amazing comfort range. Being one of the best performance sleeping bags on the market, this one is relatively expensive and offers high levels of comfort. Its unique features such as the MicroLite XP microfiber surfaces and the bottom zip opening are a strong addition to its leading weight to temperature rating ratio. With just 2lbs for the 6 foot size, it is among the lightest bags of its rating. Note also that the makers were maybe a bit too rigorous, when rating this bag, as customers praised its usability even at temperatures lower than that. However, it may be good for you to follow recommended temperature guidelines. On top of all its semi-rectangular/comfy mummy shape gives a perfect relation between warmth and comfort. 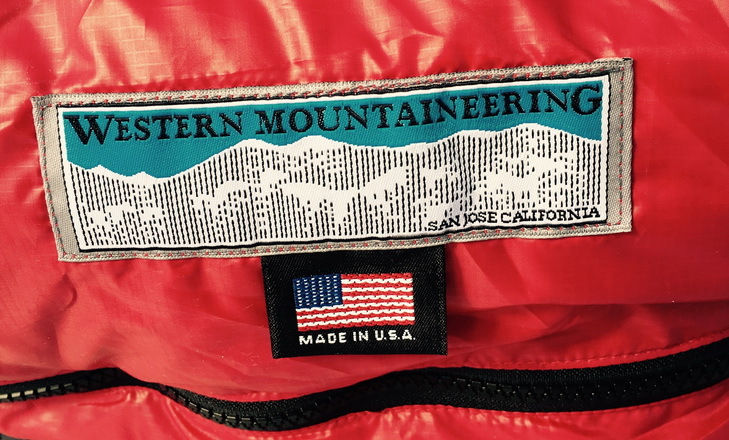 If you are into buying a top tier three-season sleeping bag look no further than the Western Mountaineering Sycamore. There certainly are some other bag models which are of a higher quality and even more expensive, but you would hardly notice the difference. Speaking of the insulating property there is hardly any three-season bag which can offer more warmth combined with this quality of finish. Your backpacking colleagues love to pack as little as possible so they can cover themselves up like mummies when sleeping in the wilderness. On the other hand, you pack the Western Mountaineering Sycamore MF in your automobile and still save plenty of room for hula skirts, blow-up palm trees, and numerous island drinks. The Sycamore MF is also an excellent investment for those intending to reduce the weight and size of their load. If you are looking for a sleeping bag that offers optimum utility in terms of weight and warmth, the Western Mountaineering Sycamore MF Sleeping Bag is certainly the right choice for you. Since it is a top tier bag, we would like to hear from advanced back country camping adventurers owning it. Experiences from buyers, especially those who tried many other sleeping bags before getting a Sycamore will be the best way to learn more about this quintessential item. Did you find this review useful? If your answer is yes, feel free to share it through social media. On the other hand, if you think that we left out something important regarding this product, feel free to let us know in the comments section below. The same goes, if you have any questions.